Picky eating usually creeps up on you. One minute you have a baby who eats everything and anything, and then a few short months later you’re negotiating with your toddler to eat anything at all. “Well, what DO you want? !” you ask, as they refuse what they loved last week. Are you stressed out about your child’s eating habits? Is cooking a chore that you don’t even bother with most of the time, because you don’t want to deal with the dinnertime drama when they refuse what you eat? Do you worry that your child isn’t even getting enough calories, even though you offer literally anything they are willing to eat? What would you do to have them eating three balanced meals every day with adequate calories, protein, vitamins, and minerals, within the next week? And then what if I told you that you wouldn’t have to beg, bribe, or threaten to change these habits? We would solve the picky eating problem from the root. Three key parts get you from a child who picks at their food, or flat out refuses everything other than a few food items, to a child who will eat whatever is set in front of them… and they are HAPPY to because they finally FEEL GOOD and are getting the nutrition they need. I’ve felt the frustration of children being in the kitchen underfoot, begging for cookies, chips, and juice every time I turn around, and then refusing the meal that I was in the kitchen cooking in the first place! 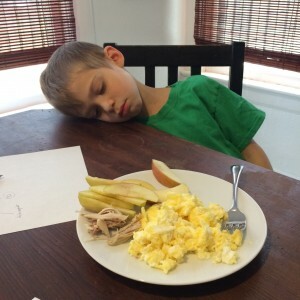 I get texts from friends who are sick and tired of cooking a second meal for the kids… just so that they can get the calories the need to survive. And I’ve given the same advice over and over again, and watched child after child go from being PICKY and sickly to happily eating the healthy food that his parents prepare, 3 meals a day. Yes, I am just a mom (not a medical professional, please check with a qualified medical professional before changing your child’s diet), but I’m a mom who has turned picky eating around in her own family, and helped other families turn it around as well. I’ve put information from hundreds of emails, texts, phone, and in-person conversations together into one webinar to tackle picky eating from the root of the problem. Learn how to space out meals so your child is actually hungry to eat, and you’re not spending all day fixing and cleaning up snacks. Supplement suggestions to help heal the body – remember, a healthy body craves healthy food. Special strategies for children with autism, or other special needs – based on years of experience. Encouragement to parents that picky eating can be turned around QUICKLY without arguing, begging, or outlasting. You can stop chasing your child around with bites of food, just hoping that they’ll eat enough calories to maintain their weight. Go from more picky than you would believe to ‘eats anything set in front of them’ in less than a week! I know your quality of life, your child’s health, and your family relationships will be improved so much if you can just get to the root of picky eating… and get it solved! I’m so happy to be able to share this with you. I teach elementary art and have a lot of special needs students. I’ve been getting so frustrated because they need so many different strategies. But when I think of it the way you described it- that they’re on a different developmental level, that words, games and excitement help, that different stimuli encourage or discourage- it gives me the focus to try again! thank you! I have been shocked with not only how good I feel, but my sweet/starchy cravings have completely disappeared. It sounds too good to be true… I know..
Modern kids are becoming more and more picky, and no, it’s NOT a parenting issue. The root is deeper than that – in the gut. We’re on the upswing back to more holistic treatments, and away from gut-flora-killing antibiotics for every ailment. Modern medicine is wonderful in many cases, but it has been harmful as well. I will teach you why your kids are more picky than anyone in your generation was, and how you can reverse it by gently correcting the imbalance in the body. You won’t regret a few days spent working on picky eating. And with this solution that uses 3 key parts of the picky eating puzzle to get to the root of the problem, you are actually getting your child to LIKE healthy foods, not just tolerate them. This is the foundation they need for a life of good health. 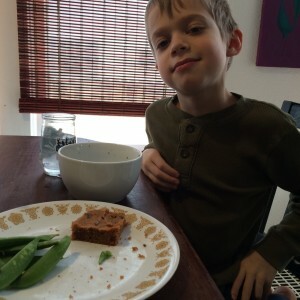 It is terrifying, stressful, and exhausting when your child won’t eat. Try this program, it’s fast and effective because it gets to the root of the problem. Your child will be eating 50% more foods within a week, I promise. Wait! I want to help! 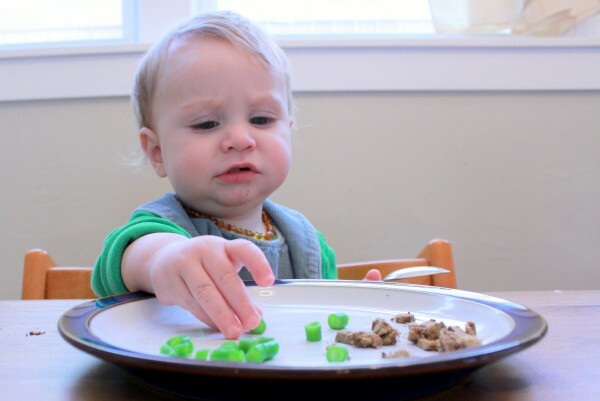 Learn the 3 keys to solve picky eating once and for all -- I promise! Success! Now check your email to confirm that you want to watch the webinar and your link will be sent right away.